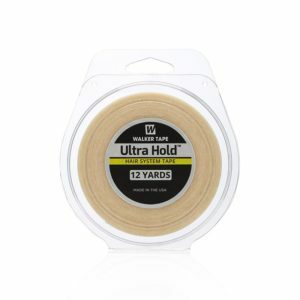 Ultra Hold Tape by Walker Tape is the ultimate in extended use wear tape for hair systems and wigs, which can hold for up to 6 weeks. 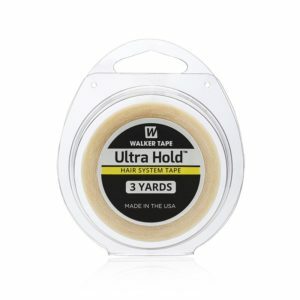 New Walker Tape Ultra-Hold Mini's with up to 4 weeks hold time and fingerprint technology to reduce shine providing the most natural look. 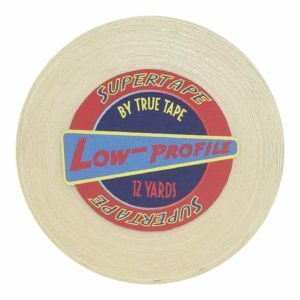 Truetape Supertape is arguably the longest lasting double sided tape in the hair system enhancement industry. Easy to use and apply size in C Contour shape, double-sided tape tabs sold in packs of 36 pcs. 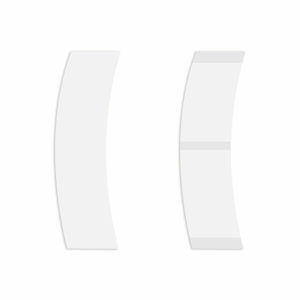 Pro-Flex II Tapes C Contour by Walker Tape is a very popular Hypoallergenic Hair Replacement System Tape. It's made with Urethane, which makes for a very flexible bond. 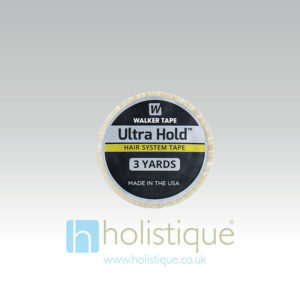 Ultra Hold Tape by Walker Tape is the ultimate in extended use wear tape for hair systems which can hold for up to 6 weeks. Sensi Tack Red Liner Tape 12 Yards x 1 inch Roll from Walker Tape is a low residue wig and hair system tape, which is popular for use on poly units due to its easy clean up. 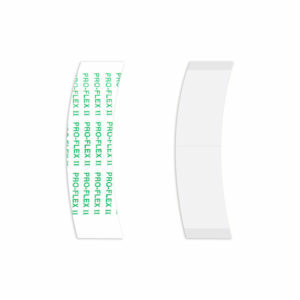 This clear tape provides a medium hold, which can last up to 1-2 weeks. 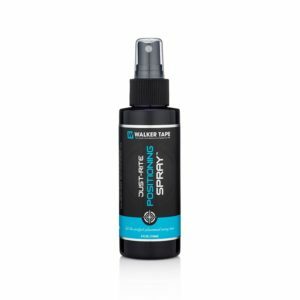 Walker Tape Just Rite Positioning Spray is a fantastic product for perfect placement of hair systems and wigs. 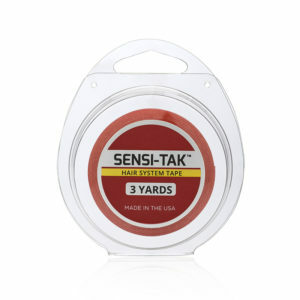 Sensi-Tak Red Hair System Tape 12 Yards x 3/4 inch Roll from Walker Tape is a low residue wig and hair system tape, which is popular for use on poly units due to its easy clean up. 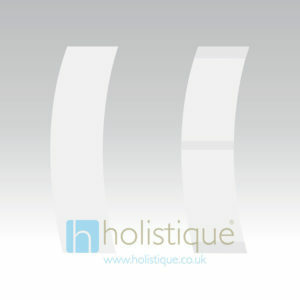 This clear tape provides a medium hold, which can last up to 1-2 weeks. 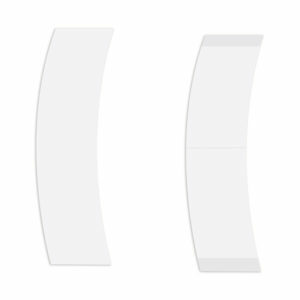 New Walker Tape Lace front Mini's are made with the dullest finish available and provide the most natural look. Why use Mini's? 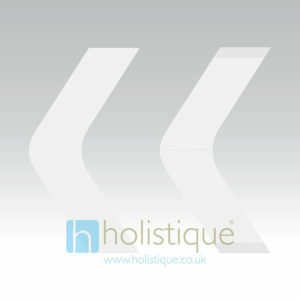 Their smaller size allows you to place the tape exactly where it's needed on the unit without using sticky scissors. 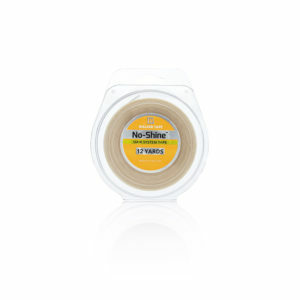 Walker Tape No-Shine is a leader in maximum wear tape. With it’s dull ﬁnish, it’s virtually invisible. 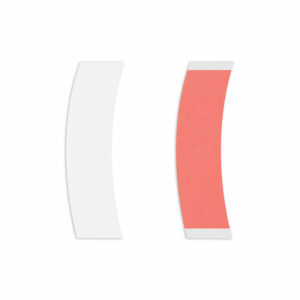 Made with urethane, which makes the tape ﬂexible with the skin. Available in all standard widths and sizes. 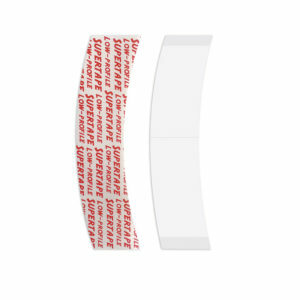 Sensi Tack Red Liner Tape 3 Yard x 1 inch roll from Walker Tape is a low residue hair system tape, which is popular for use on poly units due to its easy clean up. 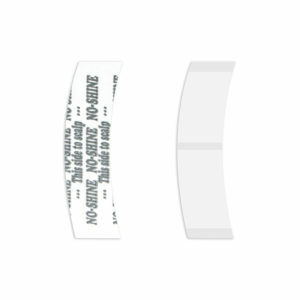 This clear tape provides a medium hold, which can last up to 1-2 weeks. Walker Tape Superstick Tapes B Contour - 36pcs. 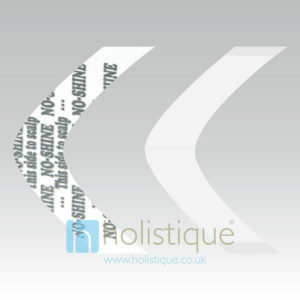 Extended wear tape for Hair Systems and wigs, with a hold time of up to 2 weeks. 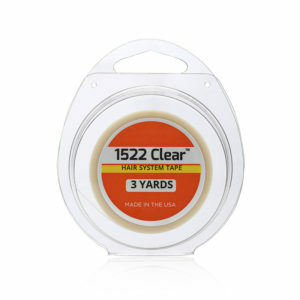 Walker Tape 1522 Clear Tape Mini's 72 Tabs, Hair System Tape for Hair Systems, HairPieces, Wigs and Toupees. 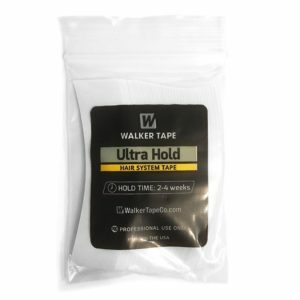 Walker Tape's most popular daily wear tape. 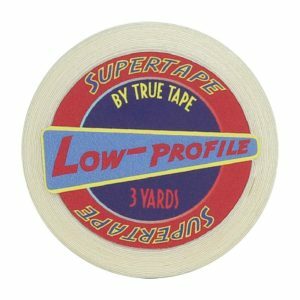 Sensi Tack Red Liner Tape 3 Yard x 3/4 inch roll from Walker Tape is a low residue hair system tape, which is popular for use on poly units due to its easy clean up. 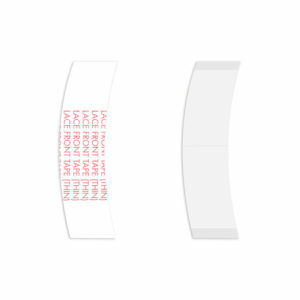 This clear tape provides a medium hold, which can last up to 1-2 weeks. 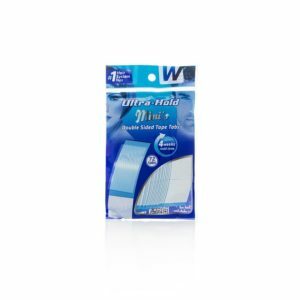 Walker Tape Pro-Flex II Hair System Tape Mini's are a very popular Hypoallergenic Tape. Why use Mini's? 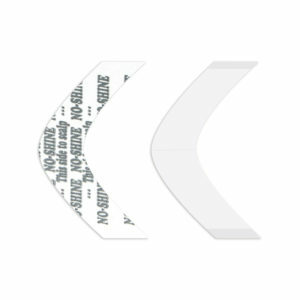 Their smaller size allows you to place the tape exactly where it's needed on the unit without using sticky scissors. 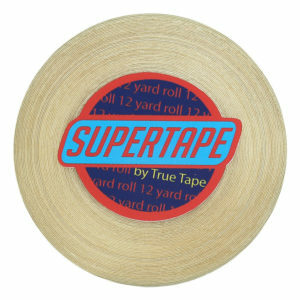 Supertape by Truetape. 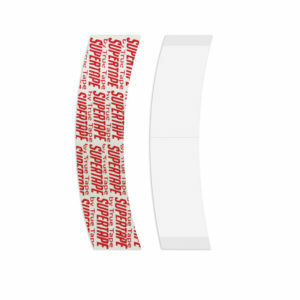 Supertape extended wear bond, long lasting double sided hair system tape with up to 30 days hold and easy clean and removal. 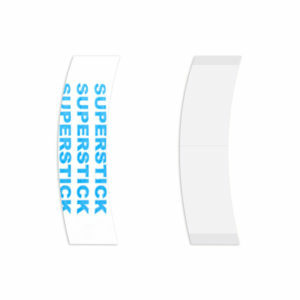 Walker Tape Superstick Tape Roll. 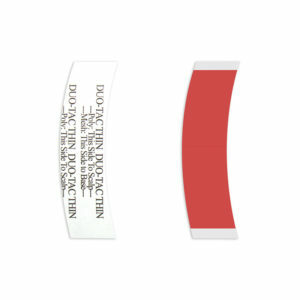 Extended wear tape for Hair Systems and wigs, with a hold time of up to 2 weeks. Walker Tape Easy Green. 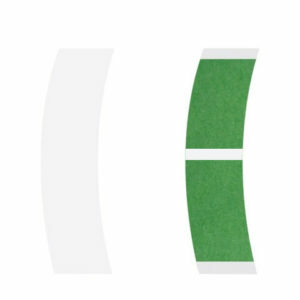 Easy Green is the latest maximum wear hair system tape. 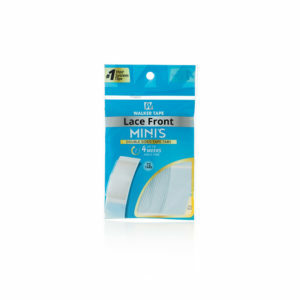 New and improved Lace Front Tape for lace front hair systems. Dull finish and Hypoallergenic. If you haven't tried it we highly recommend it! Walker Tape Super Stick Tapes C Contour - 36pcs. 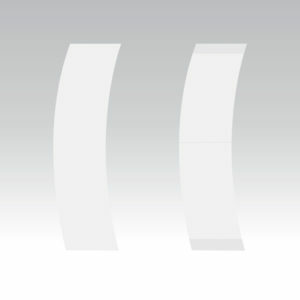 Extended wear tape for Hair Systems and wigs, with a hold time of up to 2 weeks. 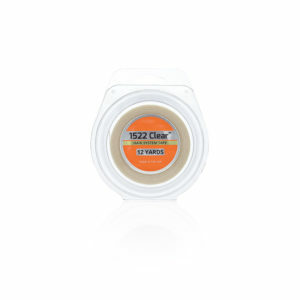 Walker Tape 1522 Clear Tape C Contour by Walker Tape are designed to be gentle on the skin. True Tape Performance Plus Lace Front C Contour (Blue Liner tape) hair system tape. 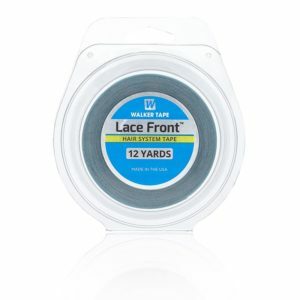 This lace front tape is a thinner version of Supertape, identical to Walker Lace Front Tape, it has a muted, dull finish, for less shine-through and provides a long-term, secure hold. 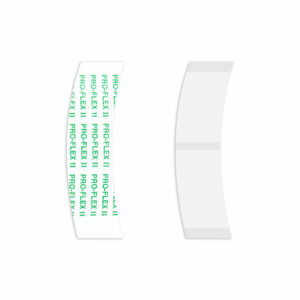 Easy Green C Contour tape. Walker Tape Easy Green is the latest maximum wear Lace Front hair system tape. For lace front hair systems. Dull finish and Hypoallergenic. Lace Front Thin Support Tapes C Contour (Blue Liner tape) is by far our most popular hair system tape. With its dull finish and an amazing 2-3 week hold everyone who uses it - loves it. If you haven't tried it we highly recommend it! 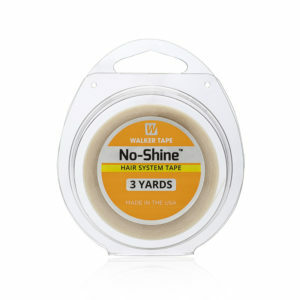 Walker Tape Natural Hold Wig Hair System Tape is a daily wear tape comparable to Sunshine Tape® and is low-residue. 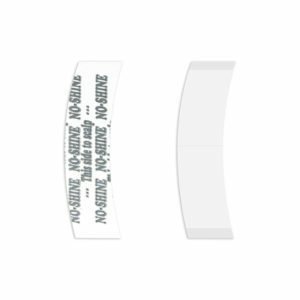 The liner is brown, but the actual tape is clear. Walker Tape German Brown Cloth Liner Tape is generally used with a hard bond adhesive for permanent attachments. German Brown is applied directly to the hair system and attaches more firmly to the hard bond adhesive than other types of tape. Walker Tape Duo tac Tape Minis, are C Contour (slight curve) tape tabs in easy peel and apply sections, which give all the benefits of a red liner and a blue liner in an easy Mini tape format. Easy Green C Contour tape Minis. 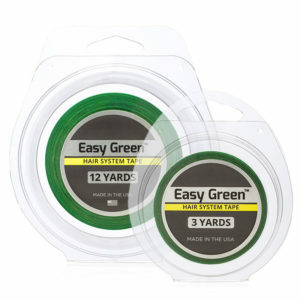 Walker Tape Easy Green is the latest maximum wear Lace Front hair system tape. 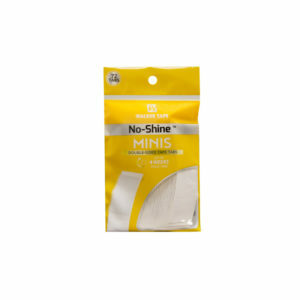 For lace front hair systems. Dull finish and Hypoallergenic. 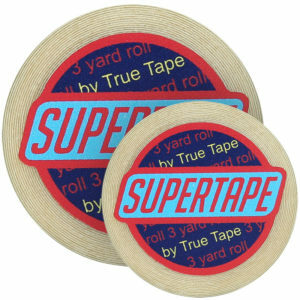 TrueTape Performance Plus Lace Front Tape is a thin matt finish tape that holds with a real grip suitable for daily wear. 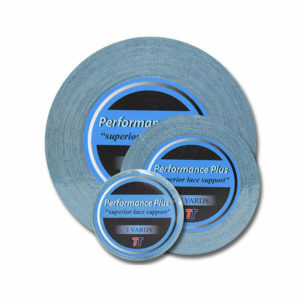 Use Performance Plus for secure, discreet, comfortable holds, similar to Walker Lace Front Blue Tape. 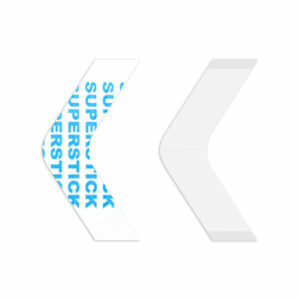 Walker Tape Super Stick Tape Minis - 36pcs. 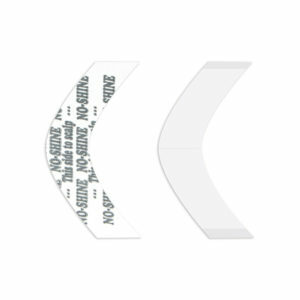 Extended wear tape for Hair Systems and wigs, with a hold time of up to 2 weeks. Walker Tape Duo tac Thin Tape Minis, are C Contour (slight curve) tape tabs in easy peel and apply sections, which give all the benefits of a red liner and a blue liner in an easy Mini tape format. 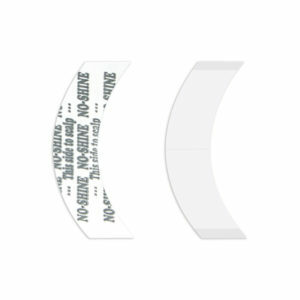 Walker Tape Sensi-Tak Red Minis have all the great hold and finish of a Tape roll in an easy to use and position (slight curve) tape tab format. 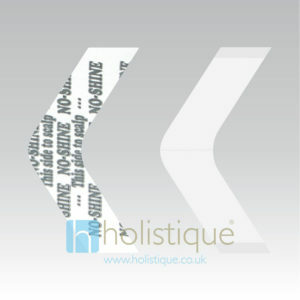 Providing a medium hold, which can last up to 1-2 weeks. 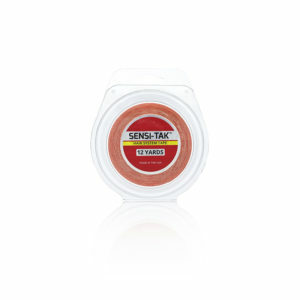 Sensi-Tak Red C Contours have all the great hold and finish of a Tape roll in an easy to use C Contour (slight curve) tape. 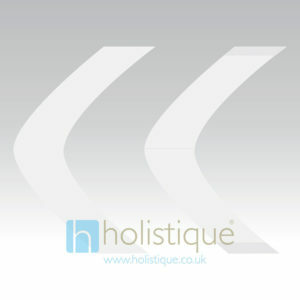 Providing a medium hold, which can last up to 1-2 weeks.